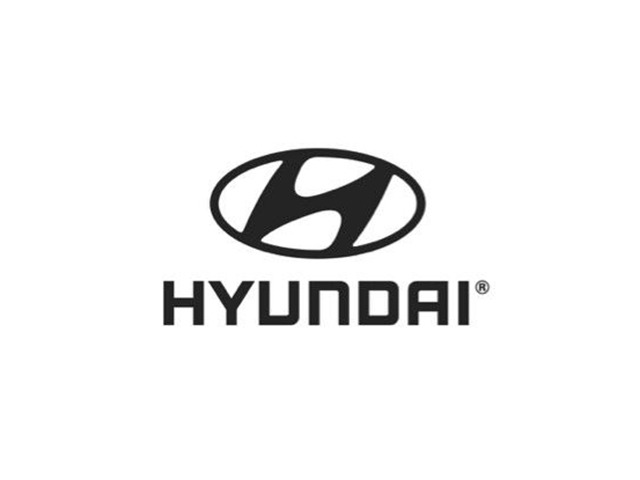 2015 Hyundai Santa-Fe for sale at Hyundai Sherbrooke! Amazing condition, at a great price! JAMAIS ACCIDENTÉ! UN SEUL PROPRIÉTAIRE! BAS KILOMÉTRAGE! HYUNDAI SANTA FE 2015 PREMIUM 2.0T + AWD (4 ROUES MOTRICES) + AUTOMATIQUE + 4 SIÈGES CHAUFFANTS + VOLANT CHAUFFANT GAINÉ DE CUIR + CAPTEURS D'AIDE AU STATIONNEMENT + SIÈGE CONDUCTEUR ÉLECTRIQUE + VENTILATION À DEUX ZONES + ENTRÉE MAIN-LIBRE ET BOUTON POUSSOIR + BLUETOOTH + CRUISE + MIROIRS DÉGIVRANTS + CD/USB/AUXILIAIRE ET PLUS!